We bought a house (in Bulgaria)…. Driving to Bulgaria; what does it cost? 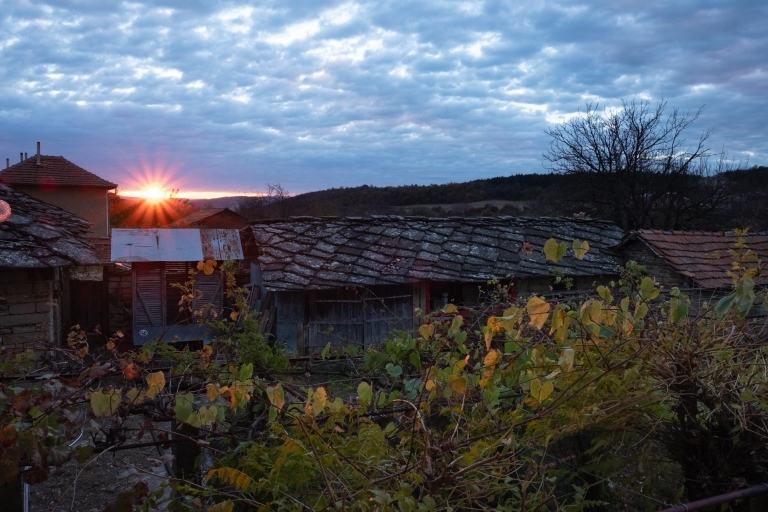 Veliko Tarnovo is a small town that has a rich and brutal history. Once upon a time it was the capital of the Second Bulgarian Empire but now this city is a popular destination for travellers as they make their way from one end of the country to the other, and we were no exception….